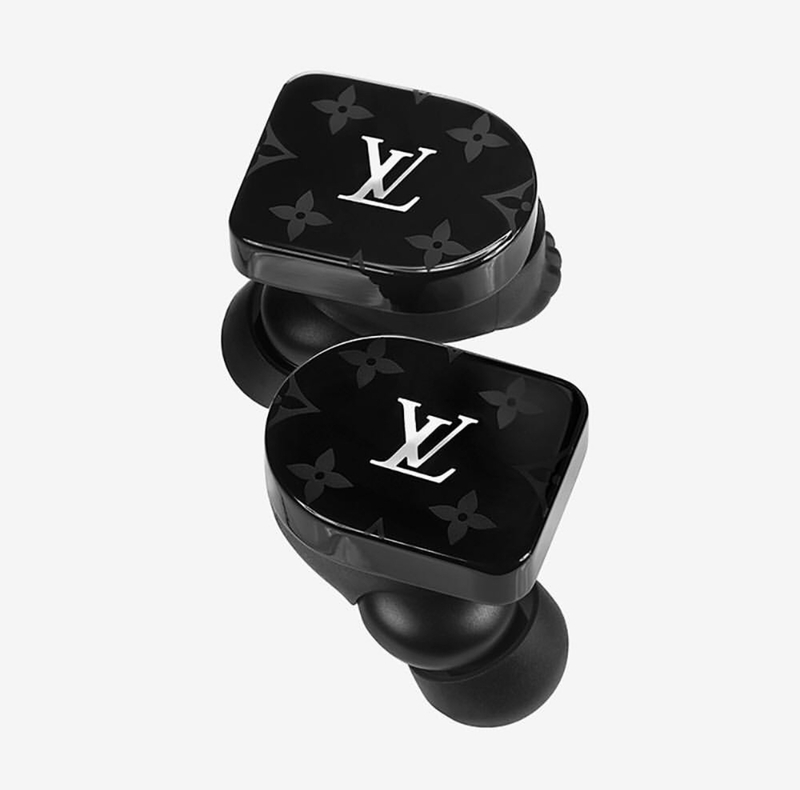 The days of feeling rich coupled with unending banter over AirPods are over as Louis Vuitton is officially set to release a much more exclusive brand of earphones valued at $995 (N360,856) by the end of the month. 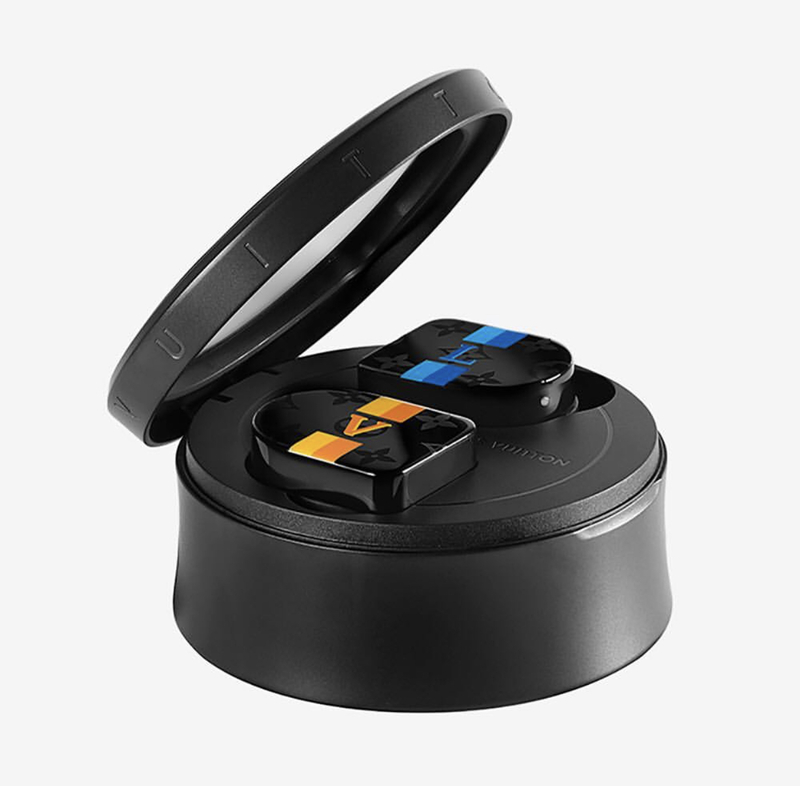 The new Horizon earphones blend the latest in audio tech developed by Master & Dynamic with Louis Vuitton’s commitment to luxury. 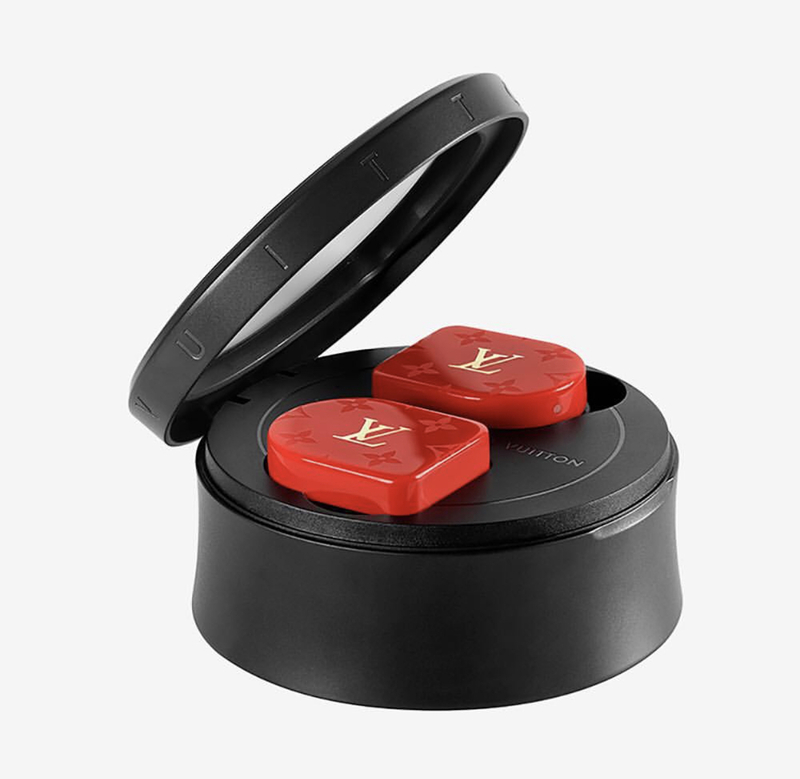 Compatible with any Bluetooth device, they are optimized to be used with LV’s Tambour Horizon watch (of which upgraded new models are also set to release in the coming months) with a charging case to mirror its shape, both storing and charging the earphones with 10 hours of battery life. 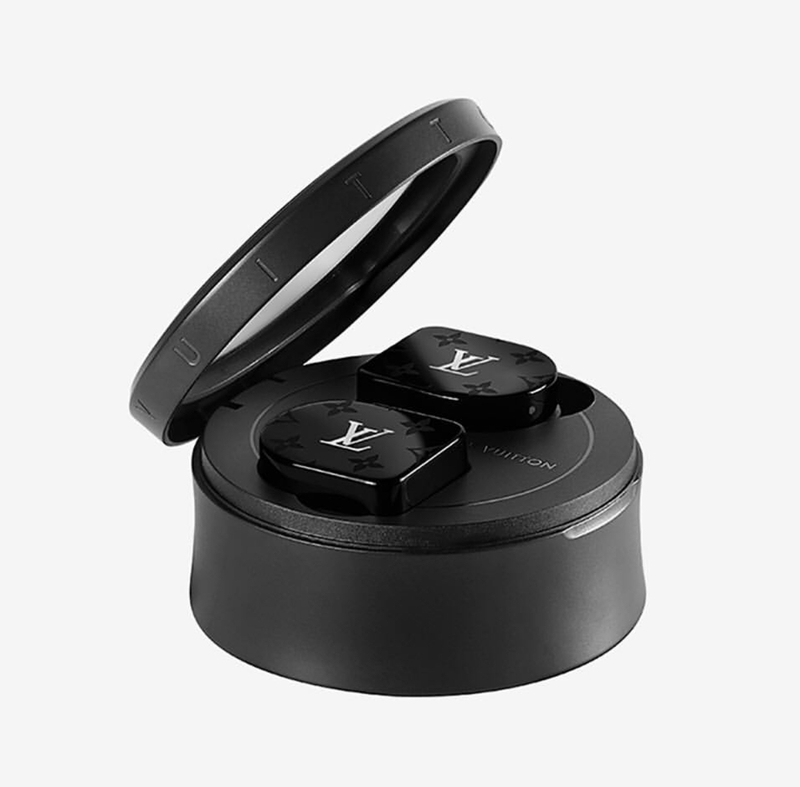 Further features that justify a very Louis Vuitton price tag of $995 include volume controlled directly by one of the earphones, perfect for jamming out on the go. 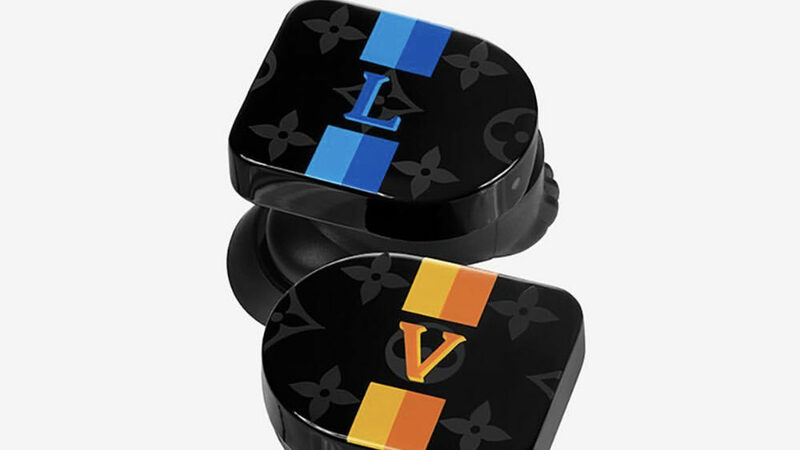 The earphones will be available in four colourways; black, white, red monogram, and yellow and blue LV stripes. Stay tuned for an official release day to come later in January.